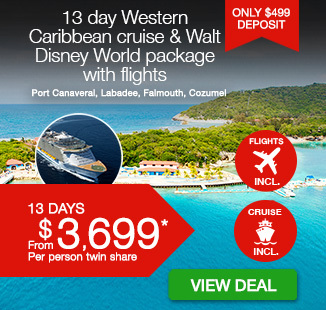 13 day Western Caribbean Cruise & Walt Disney World package including return flights, accommodation, 8 day luxury Royal Caribbean cruise with all meals, Disney World admission and more. 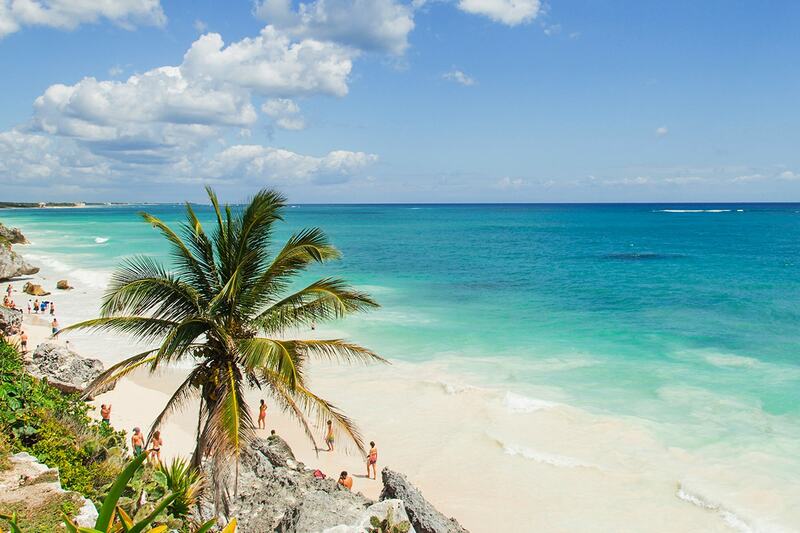 Take the trip of a lifetime with a 13 day Western Caribbean & Walt Disney World package. 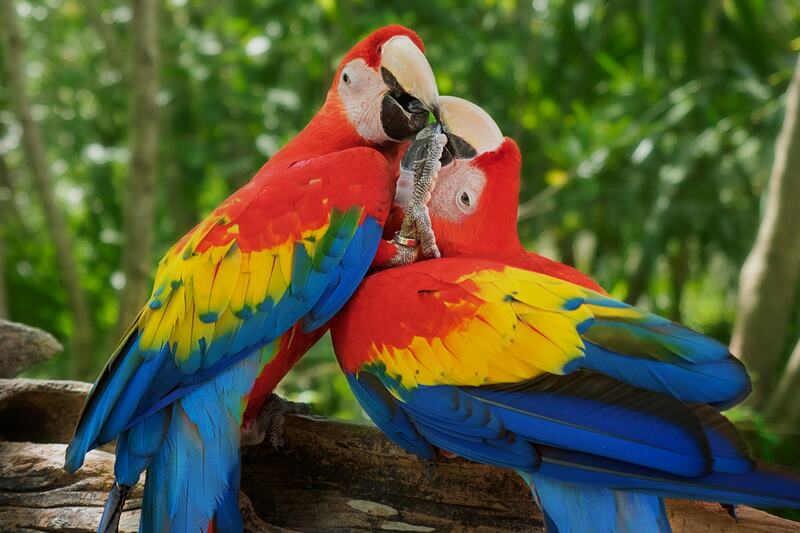 Enjoy a luxury cruise from Orlando through Haiti, Jamaica and Mexico before enjoying the magic of Walk Disney World’s theme parks! 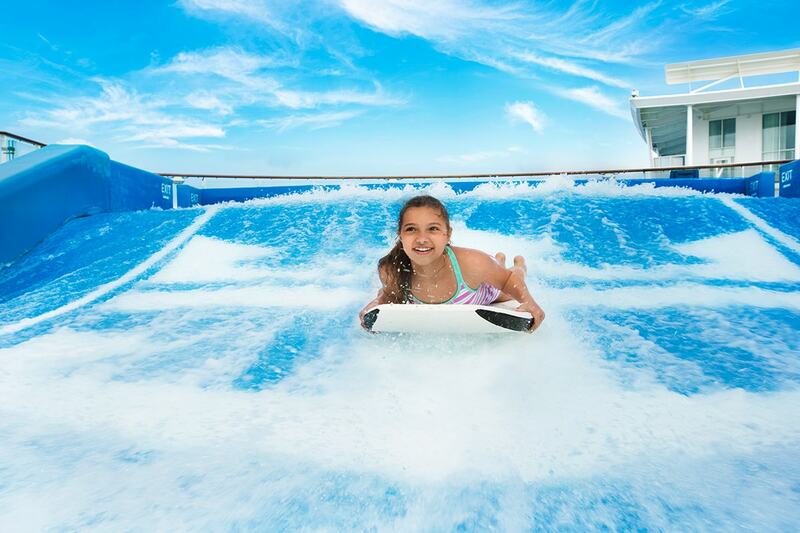 Your package includes return international flights, accommodation, 8 day luxury Royal Caribbean cruise with all meals, Disney World admission and more. 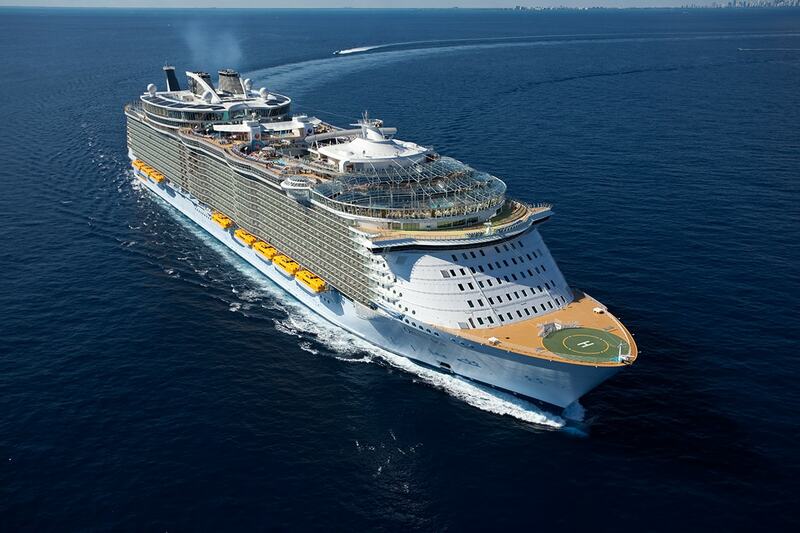 Royal Caribbean’s Oasis of the Seas is the ship that revolutionised cruising. Its groundbreaking design offers seven distinct neighbourhoods and boasts a Central Park, large kids’ area, luxury spa, 25 incredible dining options, surf simulators, ice skating rink, stunning entertainment, indulgent accommodation and more. 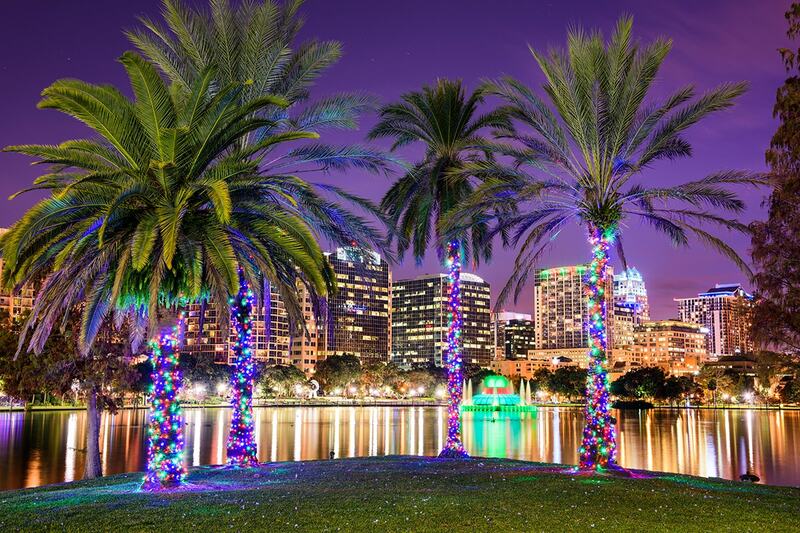 Today, board your flight to Orlando, Florida USA! Often referred to as the theme park capital of the world, Orlando is home to more than a dozen theme parks including the famous Walt Disney World, Universal Studios and Sea World. Aside from the theme parks, Orlando features natural beauty in its botanical gardens, sanctuaries and pristine lakefronts. You’ll also find excellent nightlife and an abundance of shopping at the many outlets and malls. Enjoy this morning at leisure before making your own way at the appropriate time to the terminal to board your 7 night cruise. 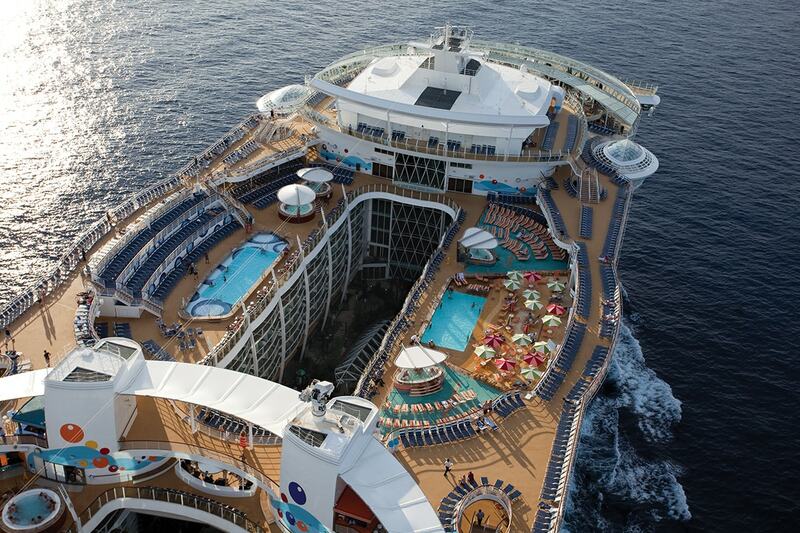 Whether you seek an adrenaline rush or total tranquility, your ship has it all. 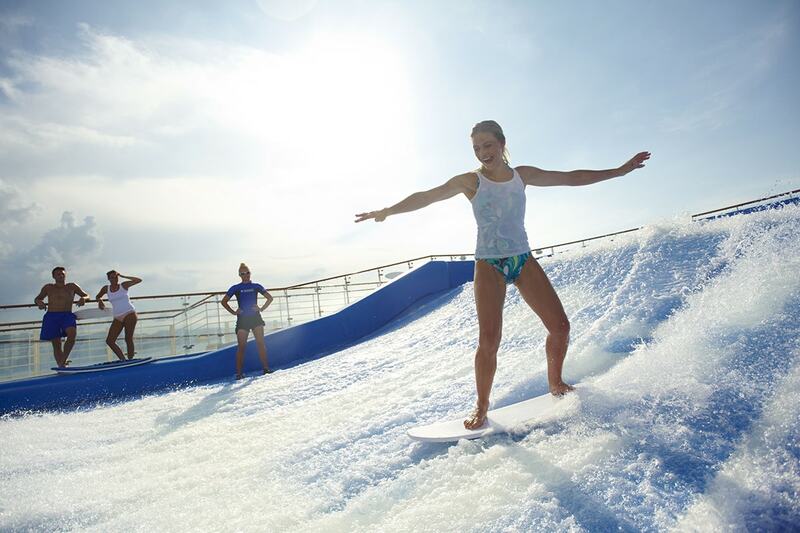 Try rock climbing, zip-lining and surfing 60 metres above the waves. Melt away land-based stress with a massage, build a scrapbook of memories or simply relax by the side of the pool. 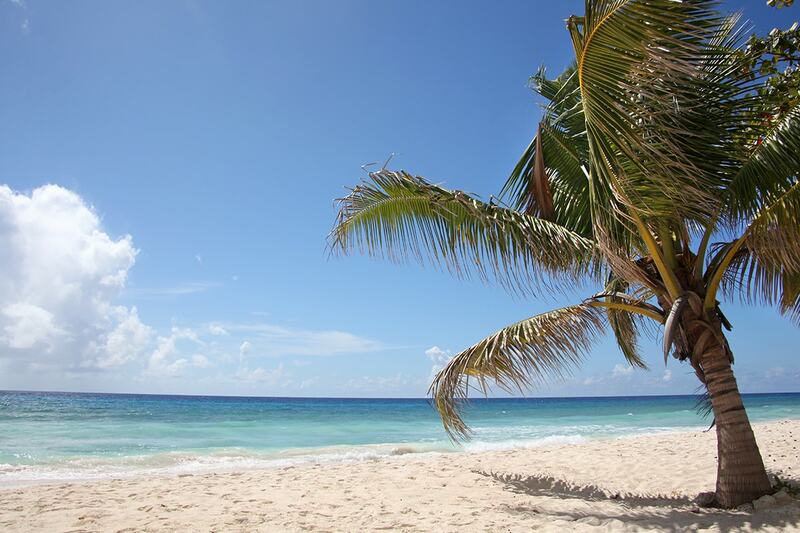 Our private beach resort features pristine beaches, coral reefs and lagoon-like bays surrounded by forested mountains. 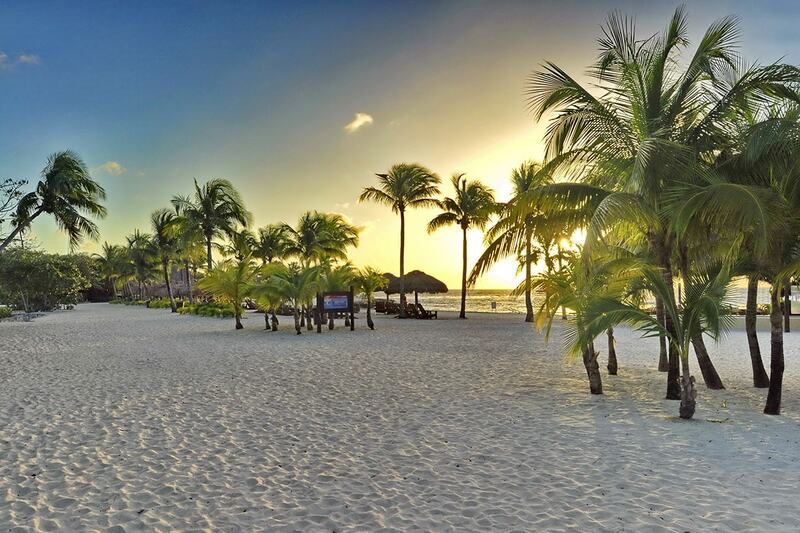 Relax and recharge or take advantage of an array of water sports and activities, including the famous zip-line. 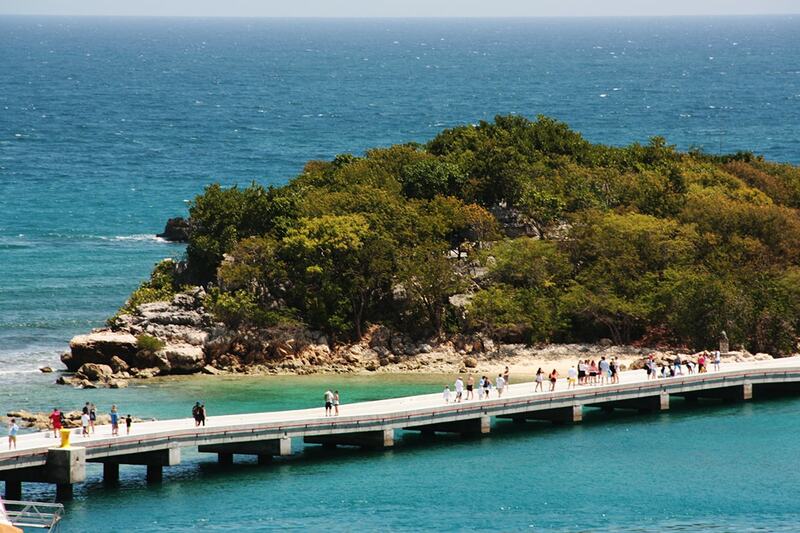 If you don’t know Falmouth, it’s time you discover one of Jamaica’s most unique destinations. A place with one-of-a-kind thrills at every turn! 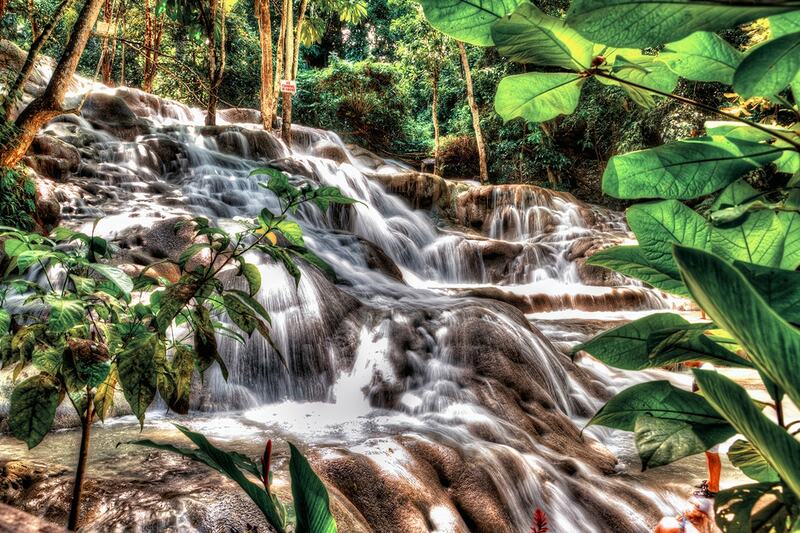 Ride a horse through Caribbean waters along a white-sandy beach in Ocho Rios and climb the invigorating Dunn’s River Falls. Explore the mesmerising Green Grotto Caves or drift down the emerald waters of the Martha Brae River on a bamboo gondola. 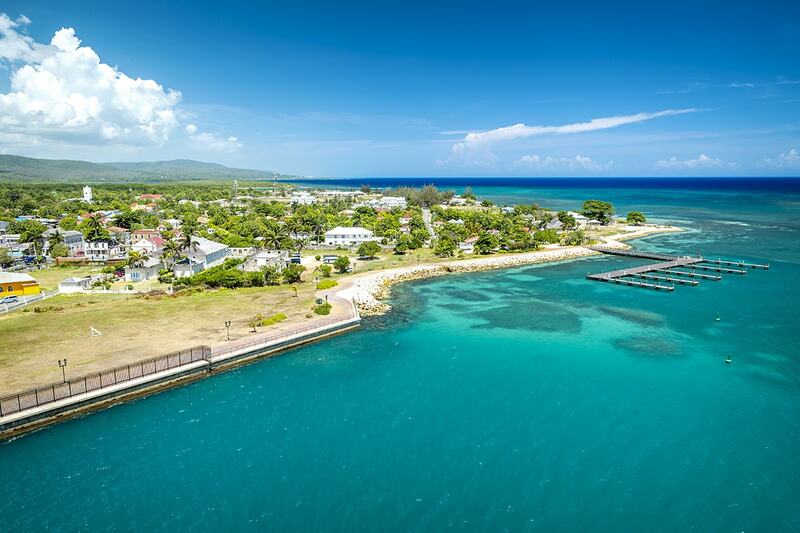 Immerse yourself in vibrant culture as you tour the Good Hope Great House plantation and unwind on an award-winning beach in Montego. There are countless directions your holiday can take you. But in Falmouth, all roads lead to adventure. 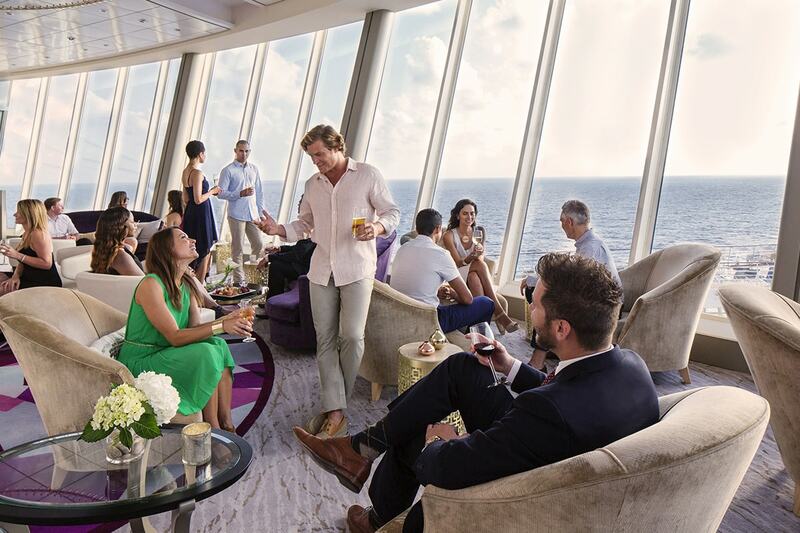 On-board dining is about more than just food. 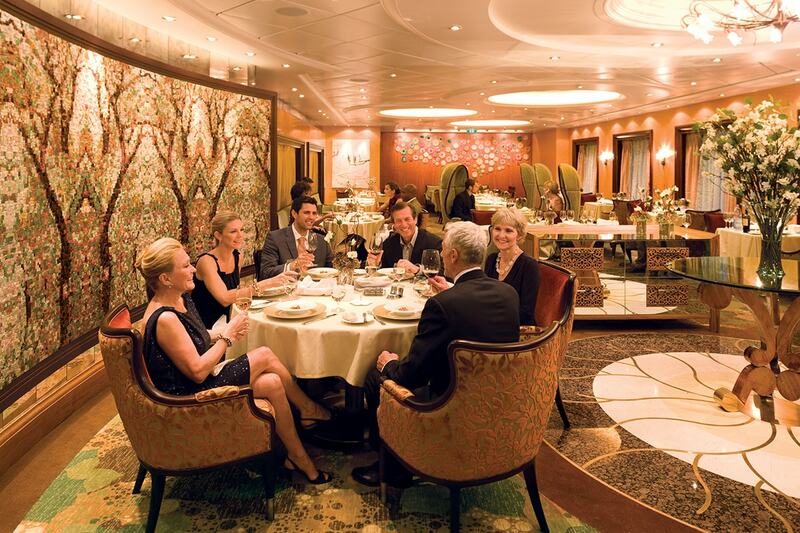 Think ambiance, variety and the flexibility to decide when and what you savour. 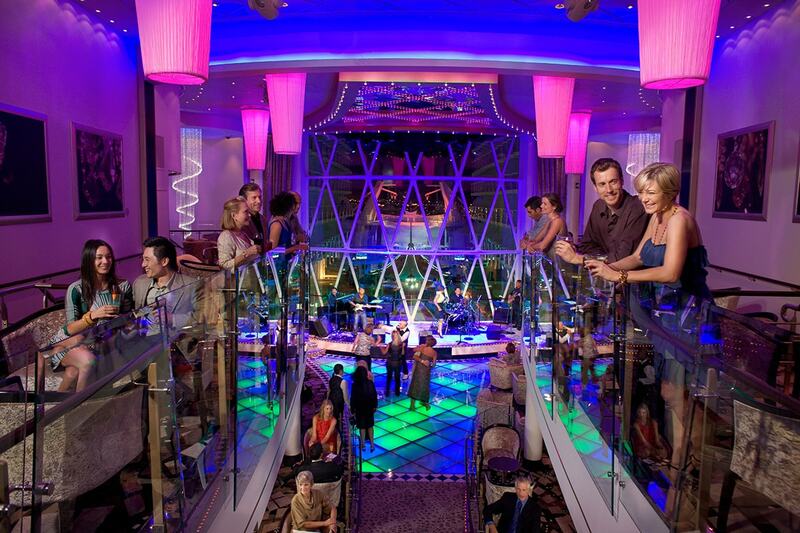 When our ships hit the high seas, the excitement of Casino Royale® kicks off. Try your hand at the card tables, spin to win at roulette and hit it big time with the pull of a poker machine. This morning you will arrive back to Port Canaveral, Orlando. On arrival, make your own way to your Orlando hotel. The remainder of the day is at leisure. Enjoy the magic of Walt Disney World with your 1-Day Magic Your Way Base Ticket to Disney’s one-of-a-kind theme parks (excludes Magic Kingdom). Make your own way to and from the park. 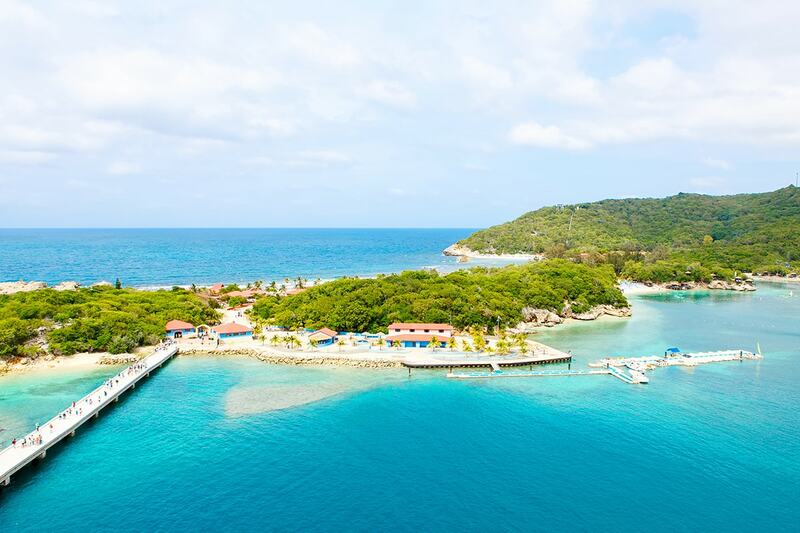 7 nights cruising the Western Caribbean from Haiti to Jamaica to Mexico on board Royal Caribbean’s ‘Oasis of the Seas’ – the Caribbean’s biggest ship featuring seven distinct neighbourhoods built for ultimate enjoyment! 13 Day Inside Cabin: $1,999 per person in addition to the twin share voucher. 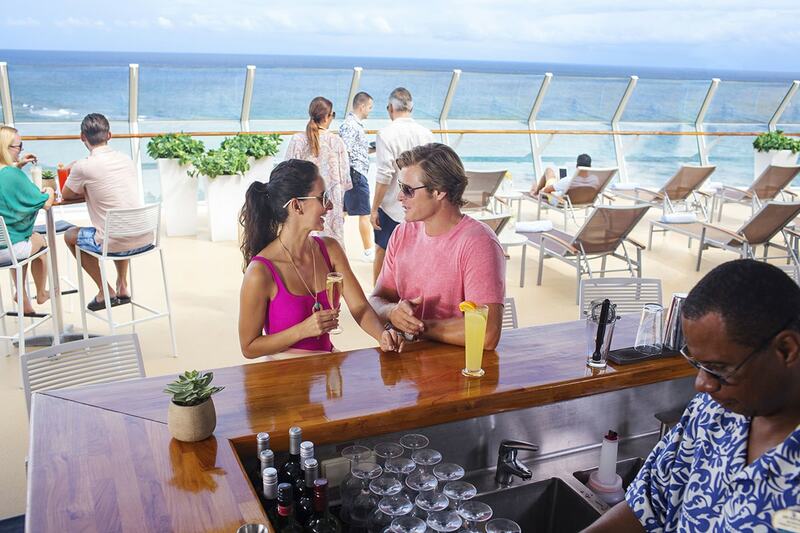 13 Day Oceanview Cabin: $2,199 per person in addition to the twin share voucher. 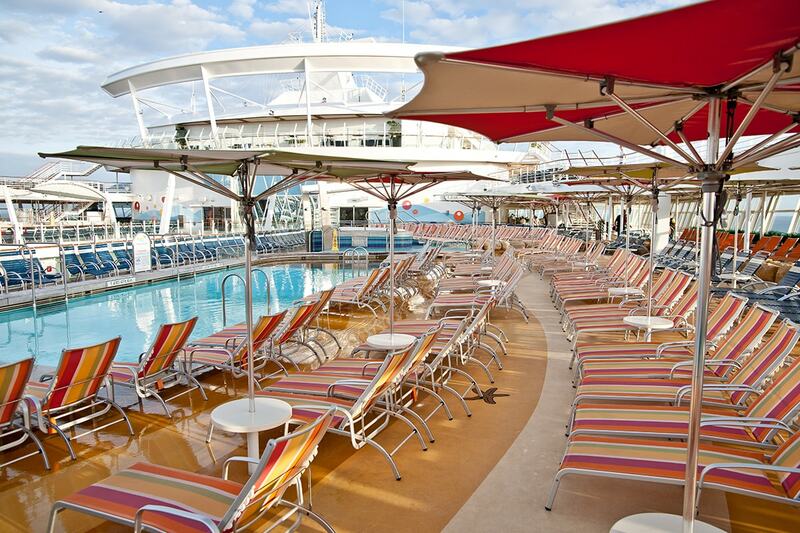 13 Day Balcony Cabin: $2,399 per person in addition to the twin share voucher. An alternative airline cannot be requested.